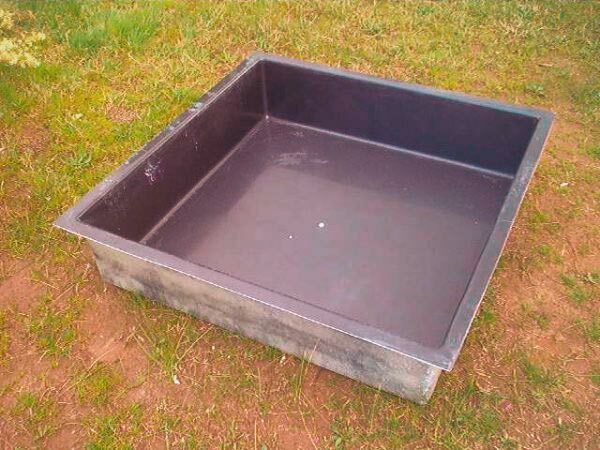 Are you looking for the perfect size fish ponds in Melbourne or Sydney? 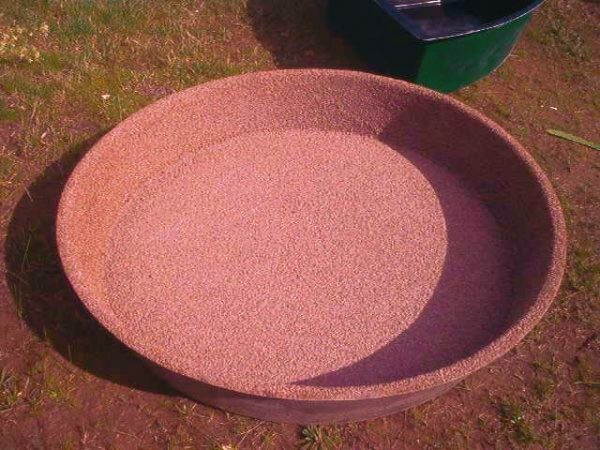 We have various shapes and sizes perfect for you to construct your very own outdoor garden fish pond or two and more fish ponds – whatever flavours you wish to create. Building a fish pond is something you can definitely do, as long as you don’t mind rolling up your sleeves, digging holes and getting dirty – dirt is part of the game. Here at Water Features R’ Us, we can assist you in each step of the way, making sure you make the right choice when it comes to finding fish ponds in Melbourne and Sydney. 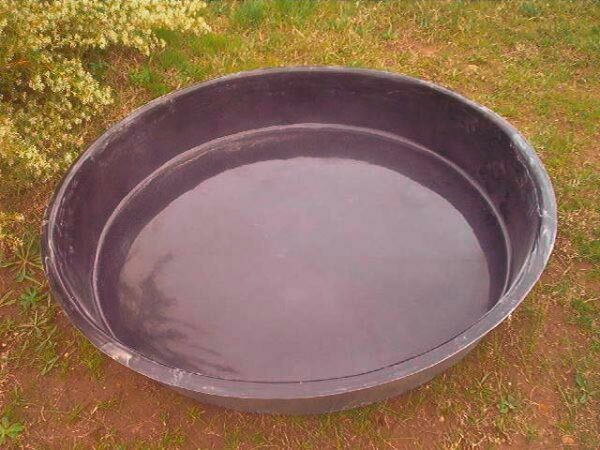 What type of garden fish pond do you have in mind? It’s a good question to get this answer; there are two options available when deciding which direction to go; a natural look or a formal looking fish pond. Below is more information to give you more understanding of their difference. 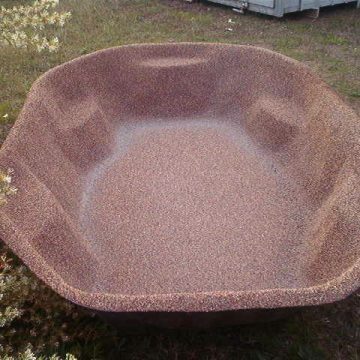 A natural fish pond is made from many materials like EPDM (rubber liner), concrete or preformed/prefabricated pond. 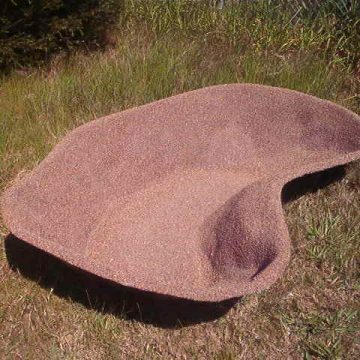 Preformed fish ponds are quick and easy to install a pond. They are build to either sunk into the ground or used freestanding ponds – dig a hole or build around your feature. 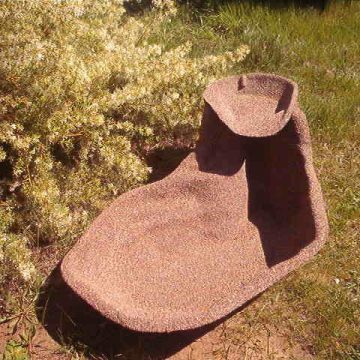 Our preformed fish ponds are made from Polyethene, and comes with a 20-year warranty – UV ray does not deteriorate over time, they are prepared to last in our Melbourne and Sydney sun. If you have experience working with concrete, then the option of installing a concrete pond by yourself is possible, but if you don’t have the necessary skills to make it work, we suggest you talk to the professionals. Here at Water Features R’s Us Melbourne, we can install and build all sorts of ponds – don’t hesitate to give us a call about this option. 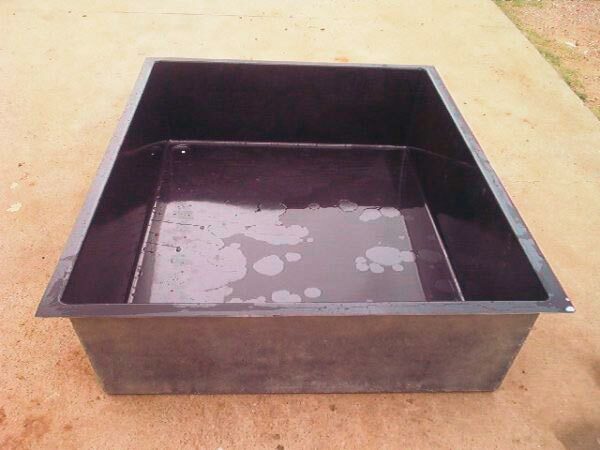 Our formal fish ponds are heavy duty product, easy to set up and get it going in a shorter period. Depending on the size of your ponds, they can hold up to 1,200 Litres. They will require strong side support to stop them from collapsing, and we recommend that you talk to us or get a professional in your area to help you construct this. 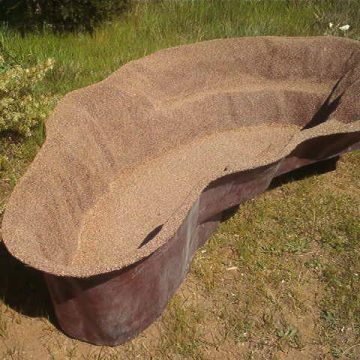 Our team are based in Melbourne, Victoria, we have all the equipment to design and construct the perfect fish pond for your home. The team has over 20 years of experience in landscaping design.